Monnar Motorsports: Francesco's Motor Swap, Live! 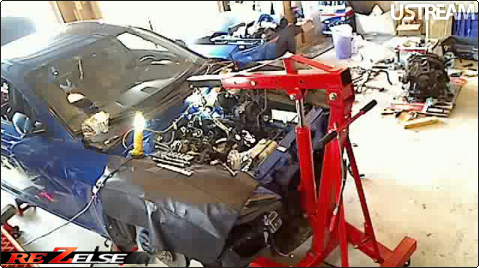 Check out the live progress of the freshly built Wankel Works motor swap! Update 3/14: She's alive! Follow me on Google+ to get updates on the break in and more. 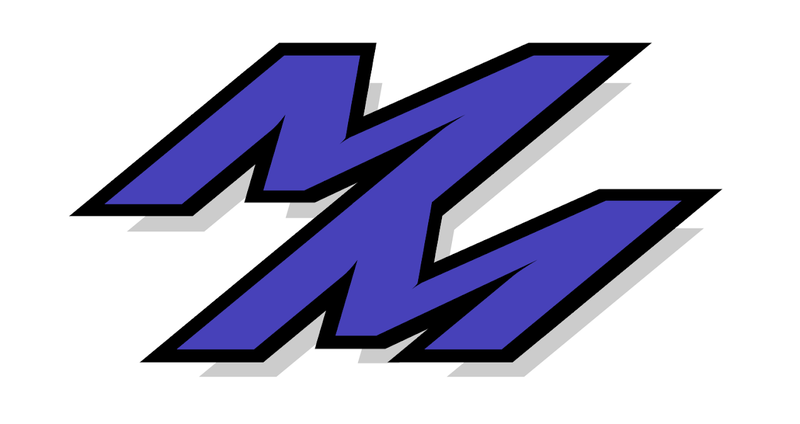 All updates can be found on my public google+ page! Join us now over uStream!